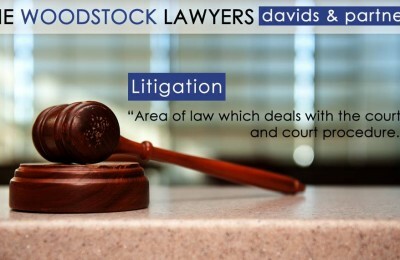 Legal Services - Davids & Partners - Cape Town, South Africa based law firm. 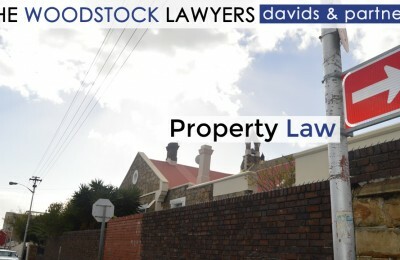 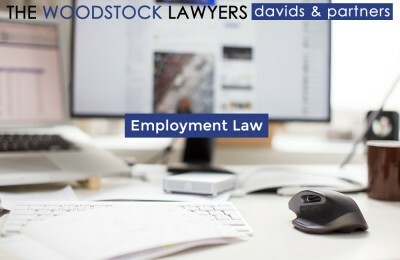 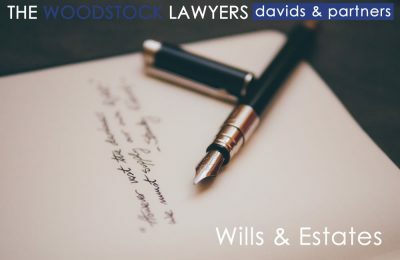 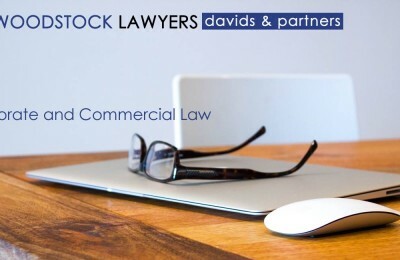 The Woodstock Lawyers.Davids & Partners – Cape Town, South Africa based law firm. 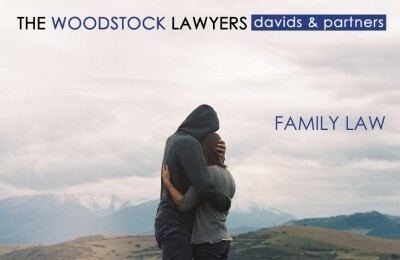 The Woodstock Lawyers.